Get Ready To Buy That New Home! 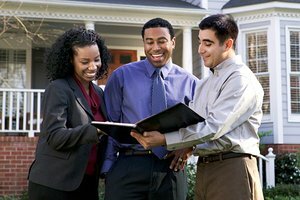 Want to find more opportunities in the Real Estate market? Do you know what you need in order to buy in this market? What is the lender underwriting process and how do they evaluate you? 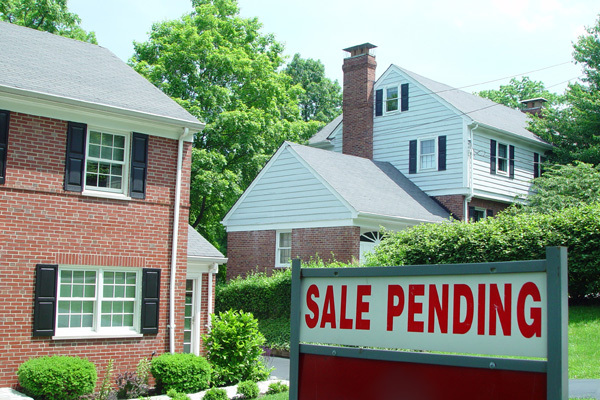 How do you get pre-approved for a mortgage loan? 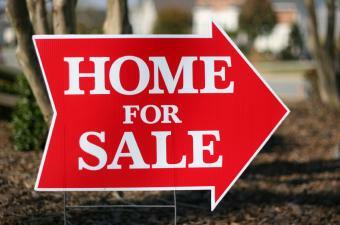 What are the steps in the buying process?